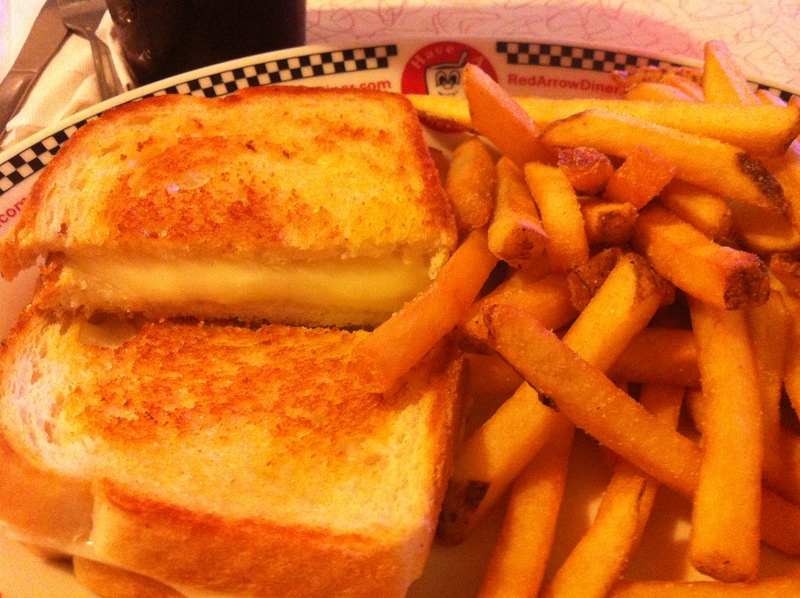 The Red Arrow Diner is one of those places that makes a grilled cheese very similar (though still not as good) as the one your mom makes. Their turkey gravy is real, not from a powder. They have a cold case filled with homemade whoopie pies and twinkies, and signed celebrity pictures (Sarah Silverman, Adam Sandler, Guy Fieri) line the walls. 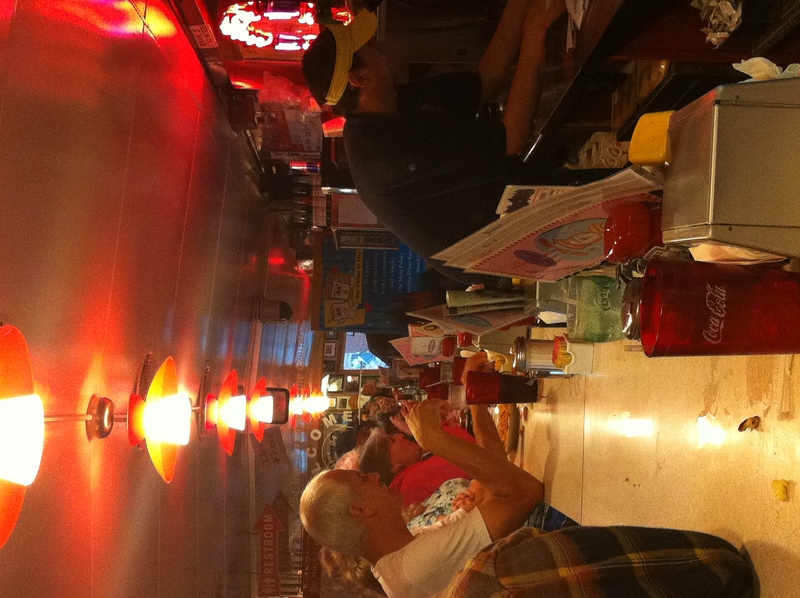 Everything that comes out of the service window is steaming hot, and looks great in that sticky, saucy, greasy diner way. And if you can handle the silly broke teenagers that will sit for hours and share one cup of coffee, you can even come at 2 am – Red Arrow is open 24 hours. Voila.